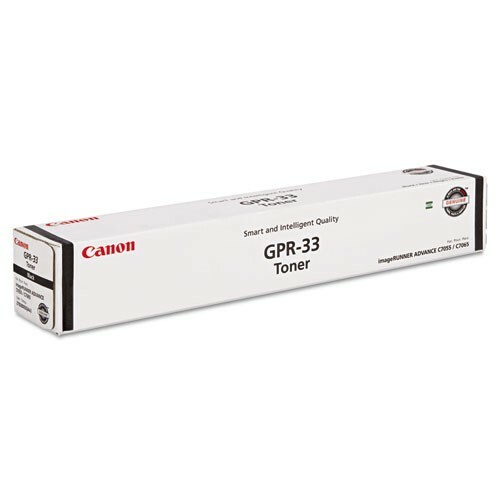 DR210CL BROTHER... Drum Units (all 4 colors) . 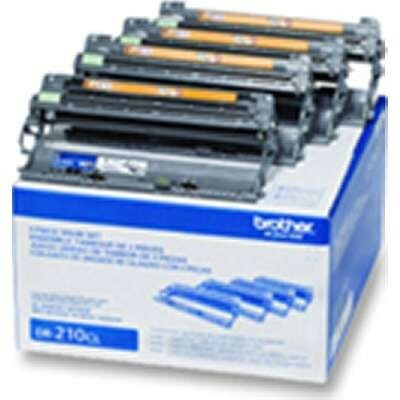 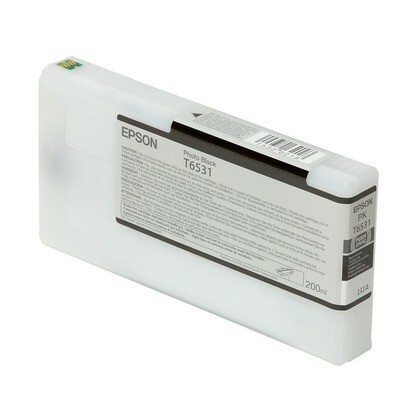 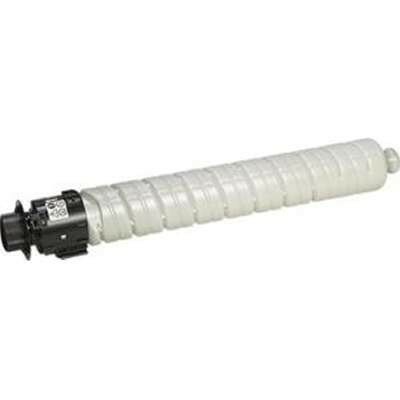 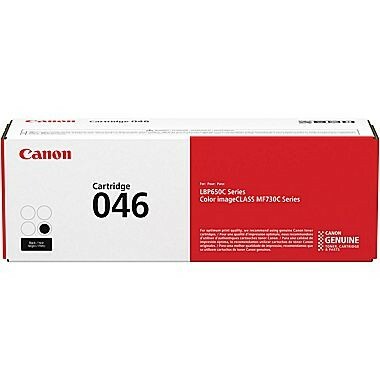 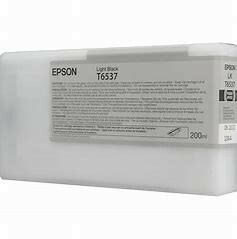 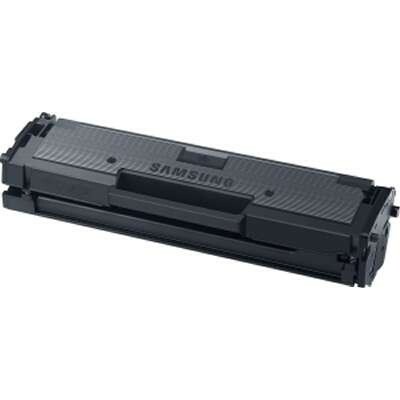 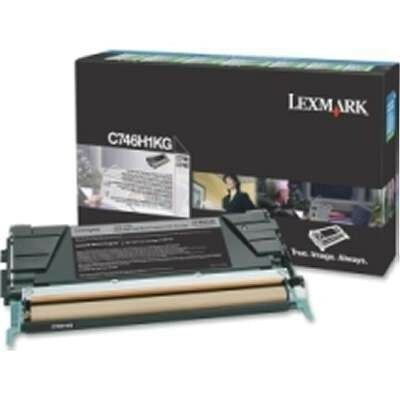 SKU Number: 841813 Black Toner..